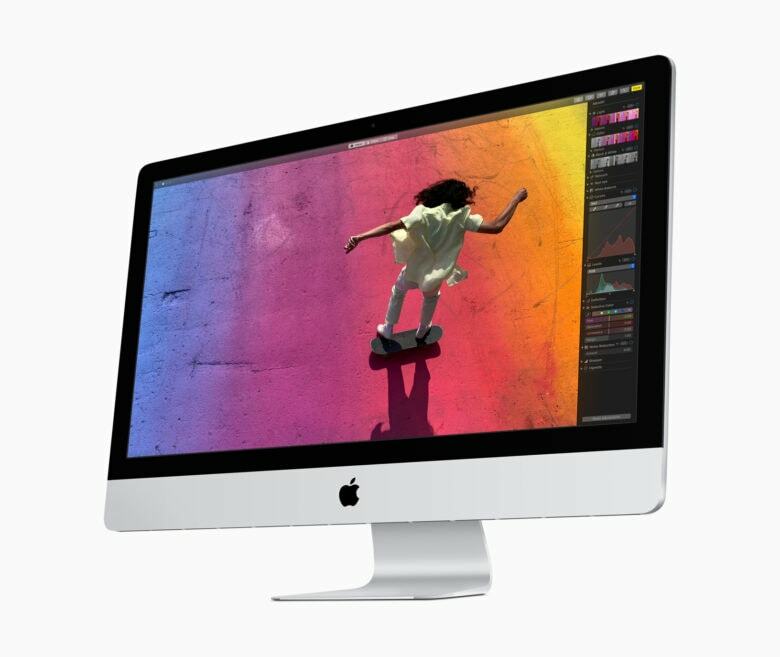 Tidbits first noticed the new pricing change this week after a reader was informed that there’s no charge for the service now when picking up a new iMac. Now if you’re buying a new Mac at the Apple Store, or are having a repair done that requires moving data, Apple will do it for you at no cost. “Beginning April 2, there will be no cost for Data Migrations with the purchase of a new Mac or Data Transfers with a repair,” said an Apple store specialist that was asked about the change. Of course, it’s not really that hard to transfer data from an old Mac to a new one. The biggest pain is just how much time it takes. If you do have Apple move your data for you, repair times might take a little bit longer to complete.